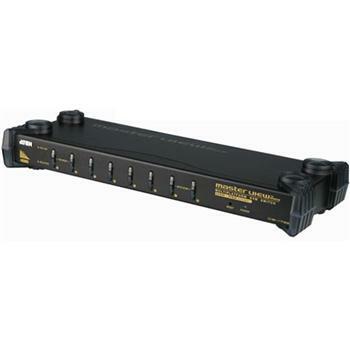 8-Port PS/2-USB KVM Switch - CS1758 is a KVM Switch with 8 ports and supports computers with PS/2 or USB interfaces via cables and audio signal function. Moreover, it supports 3-tier connection via cascade. 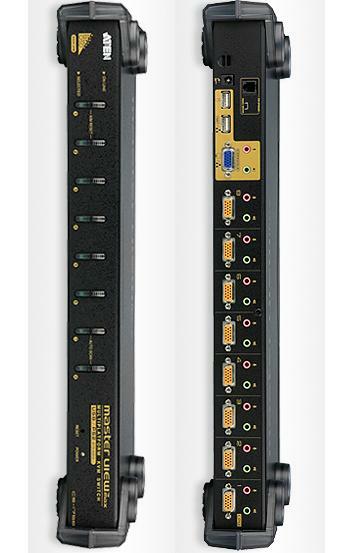 With 73 sets of CS1758, users can control 512 computers. CS1758 provides growing enterprises a reliable investment on comprehensive connection and long-term safe use.